Founded in 1976, Brasseler USA® is an industry leader in medical and dental instrumentation. 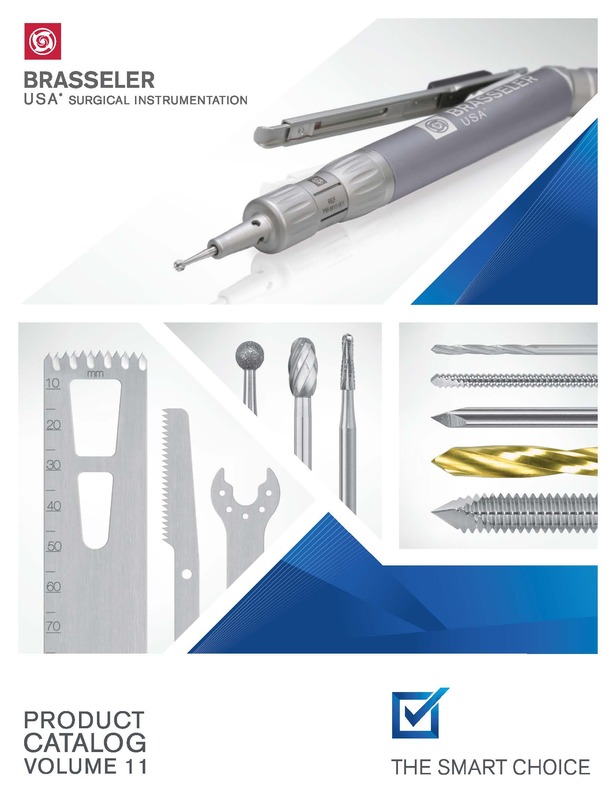 Brasseler USA® Surgical Instrumentation developed and designed a comprehensive line of surgical power instruments, proprietary and replacement accessory products for use by Orthopaedic, Neuro, ENT, Cardiovascular, Podiatric and Oral-Maxillofacial Surgeons. Brasseler USA® K-Wires and Steinmann Pins are designed and manufactured in the USA to very rigid specifications. They are fabricated from precision ground 316L implant grade stainless steel (ASTM F 138) and are subjected to strenuous inspection programs to assure exceptional results. Comprehensive product line available. 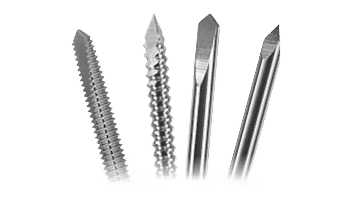 Brasseler USA® Surgical Instrumentation offers a variety of replacement sternum saw blades compatible with the major Original Equipment Manufacturers (OEMs). The replacement sternum saw blades are manufactured in the USA from high quality surgical stainless steel.